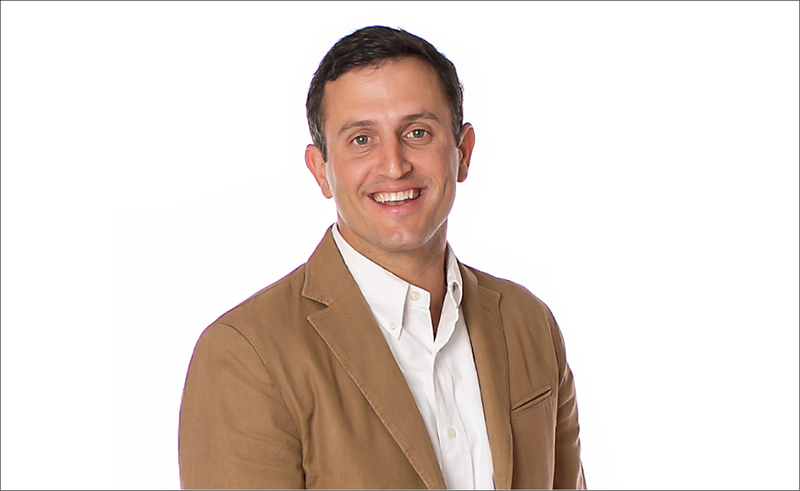 Home Business Forty under 40 Q&A: Carroll Devillier Jr.
Forty under 40 Q&A: Carroll Devillier Jr.
Named “rising star” in the area of business litigation by Louisiana Super Lawyers. Named section head of commercial litigation group in 2016. Was a board member for six years of the Charles W. Lamar YMCA branch downtown, including two years as chairman. Participated in the LANO Community Leader Program in 2015. To Kill a Mockingbird—I know that’s unoriginal for a lawyer; Ghost Soldiers—Provides perspective for when you think you have it tough. I was 15 and worked in an outdoor boiler opening and crushing freshwater mollusk. Their shells were sold commercially. It was mid-summer in South Louisiana and I was working next to a 500-gallon vat of boiling water and the stench of mud-filled mollusk. I learned to study very, VERY hard. Little Village downtown. Veal, veal, or veal. Long term, I over-prepare. Short term, I listen to Boondocks by Little Big Town really loudly. Usually a suit and tie. No tie – if I can get away with it. My favorite part of my job is the people with whom I work. I work with people I trust and respect and am fortunate to work with a lot of my very best friends. I hate keeping time sheets. I hate it every six minutes of every day. Referrals from past clients. There is no better compliment. Zero. I created a Twitter account once. That lasted seven minutes. The Outlaw Josey Wales. I’m sure everyone has the same answer because it is the greatest movie ever. Steve Carell. He has the nose for the role. First, don’t stress so much. All of the hard work is worth it. You end up with a job you like, working with people you love, and life is good. Second, the first day you meet Melissa Fernandez, ask her out on a date. Then, ask her again every day until she says yes. In Baton Rouge, there are a great number of very bright, very driven young people who are working (not just wanting) to see Baton Rouge be better from a business and social standpoint. Absolutely. I believe in this city and the people that are working so hard to make it great now and better five years from now.